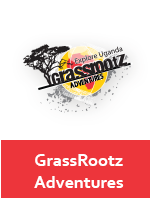 Sustainability, independency, self-sufficiency, self-help and realistic idealism are keywords in ICU’s methodology for turning the successful potential of Ugandans into actual opportunities for development through small-scale projects. ICU’s effort lies within the stimulation of personal initiative by offering opportunities in labour, knowledge and contacts. 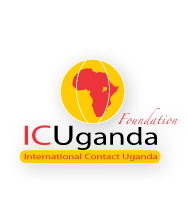 ICU is an overall organization for a total of 6 sub-organizations which cooperatively work on the development of Uganda. 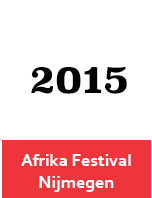 The aim hereby is to eventually hand over all responsibilities to Ugandans, in order to realize full independency. 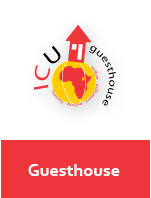 ICU was initiated and is still run by the Dutch-Ugandan couple Sander van Zanten and Sarah Kamara. 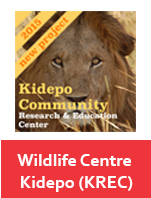 They have been based in Kampala between 2007 and 2014 theylead ICU with a clear focus on specific fields of work. This enables them to avoid fragmentation. The fact that ICU is managed by both a Ugandan and a Dutchman makes it possible to combine and fully use knowledge, experience and personal connections from both countries. This has for instance a clear effect on the way how cultural differences are understood and on what the consequences of those differences are.